You are here: Home / Hot Right Now: What we’re loving this January! 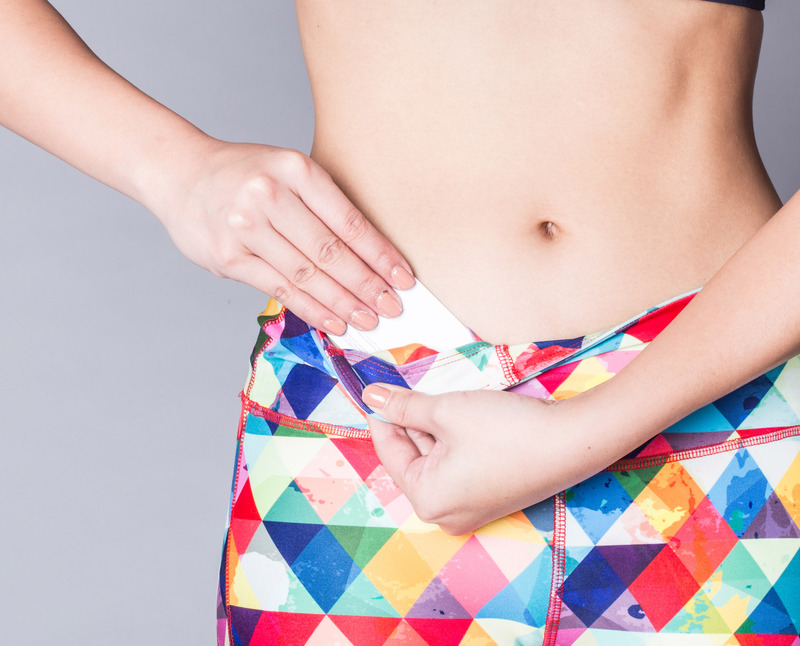 Newly-launched active brand V Apparel is the latest to bridge the gap between activewear and fashion. Pair V’s lounge tops and cute sports bras (designed to show off your back) with their print leggings for the ultimate “yoga mat to lunch” look. Or for something a little daring, check out the faux-leather yoga pants that’ll have you channeling your inner Sandy from “Grease.”We’re also a big fan of the prices, with tops around $370 and most leggings coming in at $520. 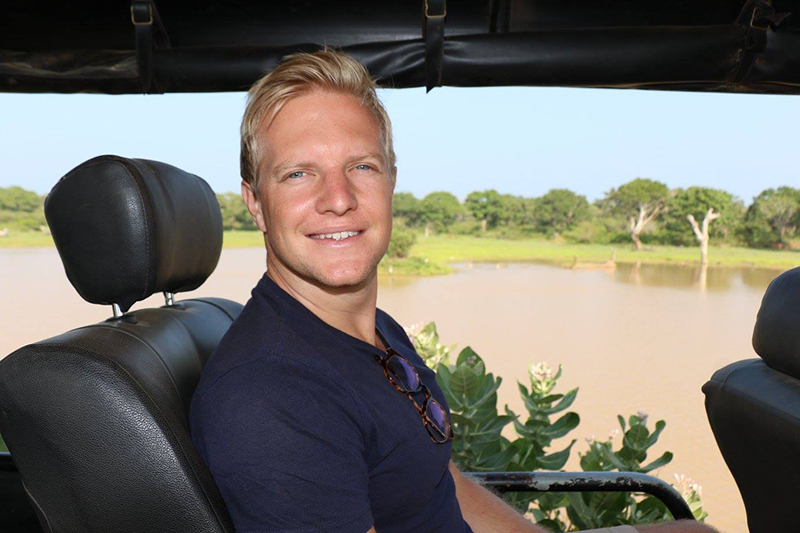 Check out the full range online. 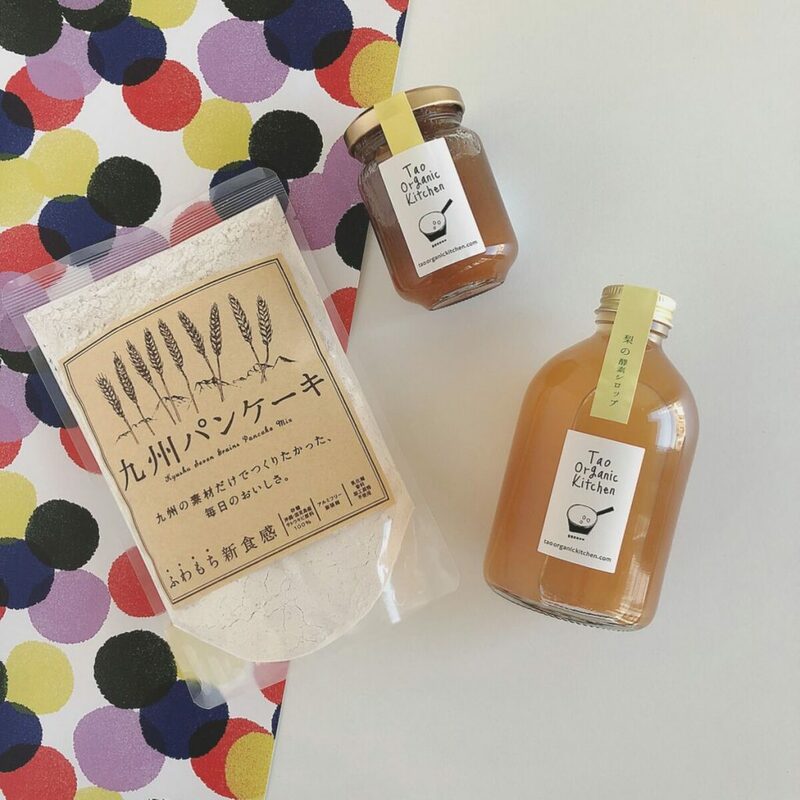 Launched by a Hong Kong-based Japanese family who are passionate about plant-based lifestyles, Veggie Labo imports delicious and natural Japanese vegetarian food and pantry essentials that are otherwise hard to find. 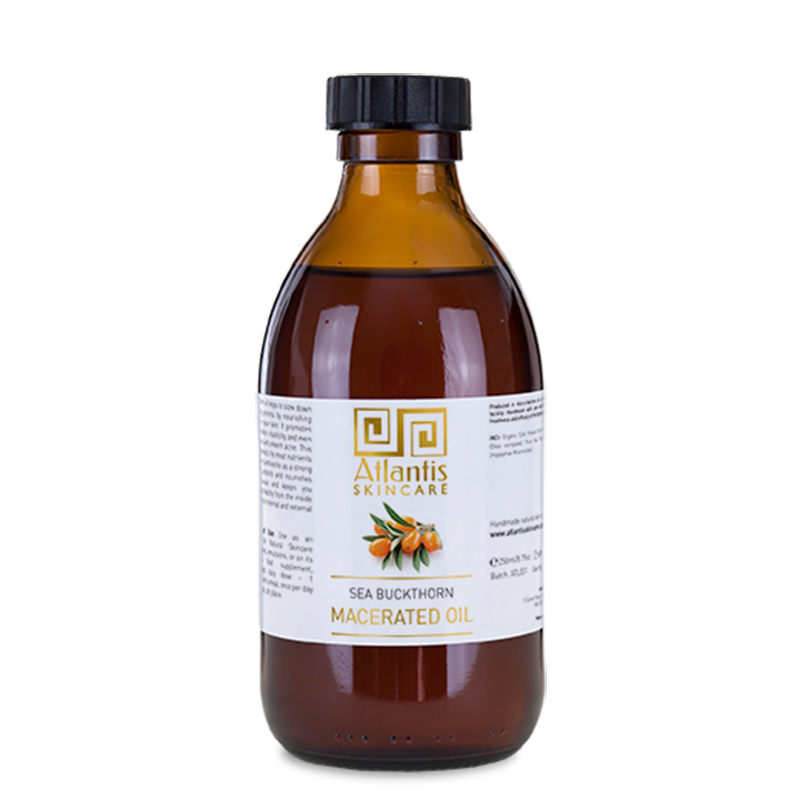 All products are imported directly from farms in Japan, and aren’t just organic but also additive-free. 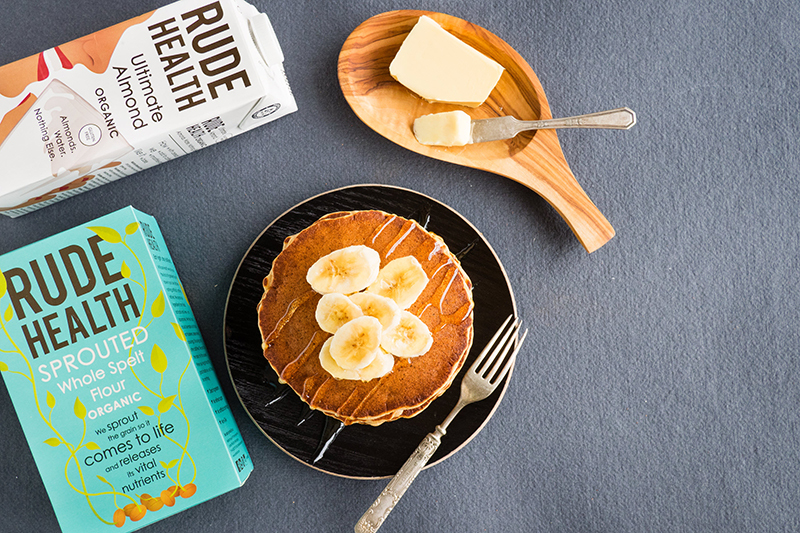 Fill up your basket with stir-through sauces, pancake mix, snacks and other must-haves from this beautifully curated store. 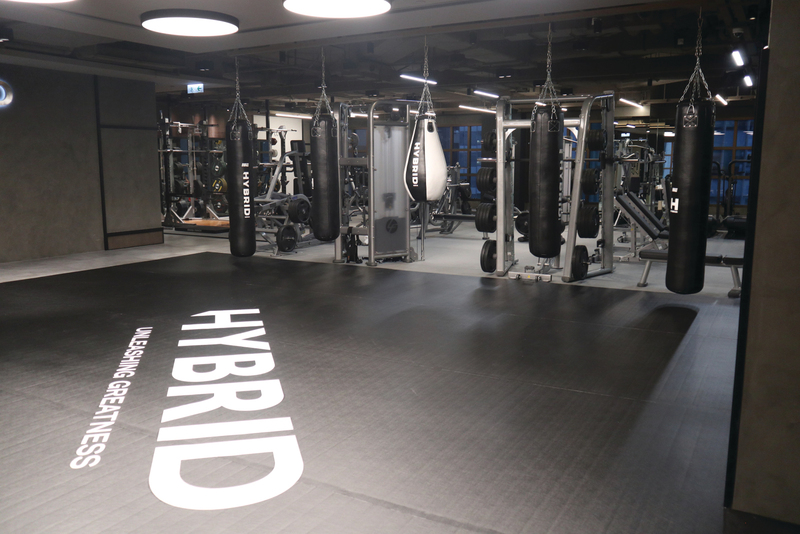 Combining luxe with top-quality MMA training, Hybrid offers a holistic approach to fitness, with group fitness classes, personal training and nutrition support all under one roof. It’s only been open for a couple of months, but this studio has already built a strong community. With some of Hong Kong’s highest-level MMA coaches onboard, it’s ideal for everyone, from beginners through to advanced fighters. Expect friendly front service desk staff, designer changing rooms (featuring L’Occitane toiletries), phone chargers and an onsite physiotherapist to help work out those twinges. 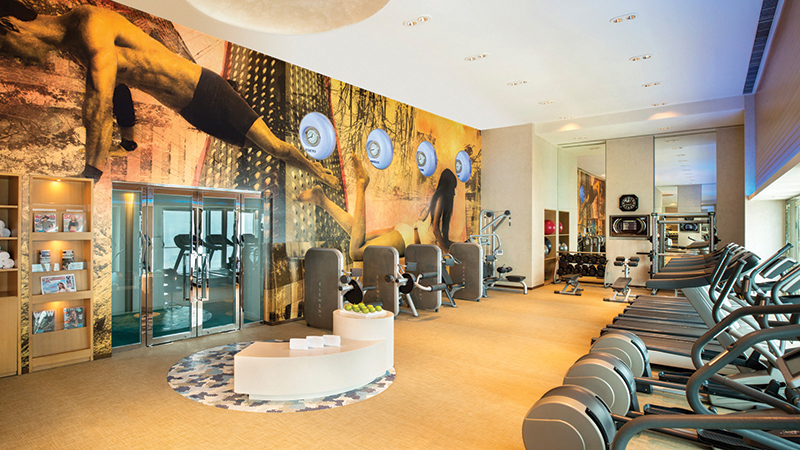 13/F, Entertainment Building, 30 Queen’s Road Central, 3468 7702 , hybridmmafit.com. 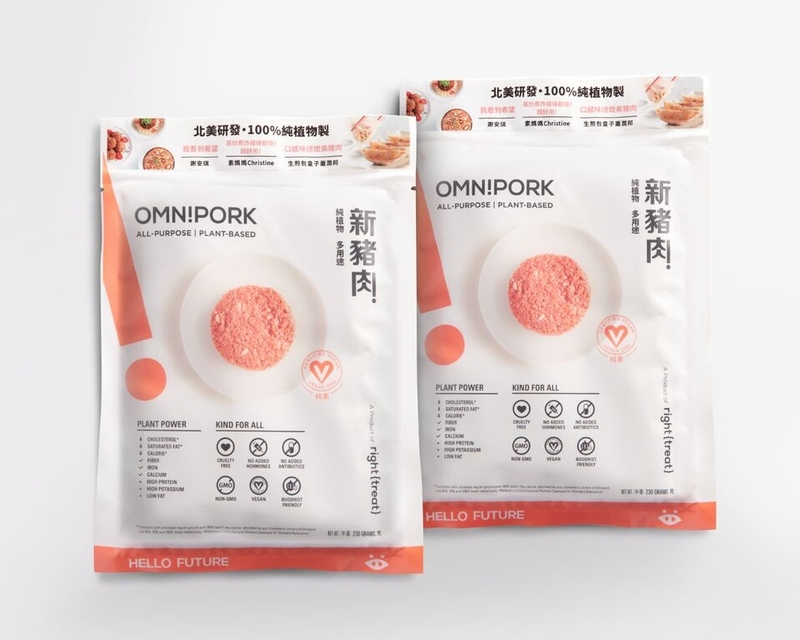 Hot on the heels of Beyond Meat and Impossible Foods, which brought plant-based “beef” patties to market, comes a made-in-Hong-Kong food innovation: Omnipork. Designed for the pork- loving Asian market, this vegetarian mince is made with pea protein, non-GMO soy, shiitake mushrooms and rice, and can be used to create your favourite dishes, from juicy xiaolongbaos to spag bol and everything in-between. Initially launched with partner restaurants across the city, it’s now available to buy by the pack in Green Common, allowing you to cook it at home.